Liposuction procedures are to be conducted by plastic surgeons with LCP Chapter 3 license. Untrained doctors and beauticians, please do not attempt. Liposuction in Malaysia related information is all over on the internet. However, many sites are providing 'no meat on the bone' and confusing content. While some of the sites do provide the needed information; it's unfortunately not comprehensive enough to assist you in making the right informed decision. In order to assist you with your online research and decision making process on liposuction in Malaysia, we have compiled and organised essential information on liposuction in Malaysia accordingly in one place. Who Can Perform Smart Lipo, Vaser Lipo and Cool Lipo? Looking for cheap liposuction? We understand that price is an important consideration, especially if you are a foreigner coming all the way to Malaysia. 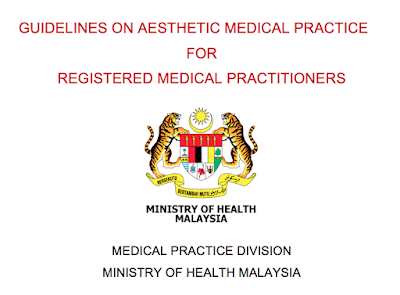 However, a big life-changing decision like liposuction; is not without risks, the main reason why a guideline was developed by the Malaysian Ministry of Health to ensure safety for the public. Although pricing information on liposuction in Malaysia is everywhere on the internet, we have compiled and organised the information accordingly (by procedure) in one place. The pricing information below is based on the published prices from major centres and pricing information available on the internet. The cost of liposuction treatment varies from surgeon to surgeon and may be dependent on the complexity of your case and your course of treatment. Consultation fees also vary from doctor to doctor. Some may offer a free initial assessment while others may charge a fee. OT (operation theatre) or Clinic: Some minor invasive procedures are done in the clinic but the air in the clinic is not sterile enough for an invasive procedure like liposuction. The risk of infection is higher in the clinic as compared with the risk in an operation theatre. According to guidelines, liposuction needs to be done in either a licensed medical centre or an ambulatory care centre (ACC) with well equipped operation theatre. Some doctors might take the risk of doing it in the clinic so that the cost is lower. #3. Who Can Perform Smart Lipo, Vaser Lipo and Cool Lipo? Can any medical doctor perform Smart Lipo in Malaysia? How do they get certified to perform the procedure? 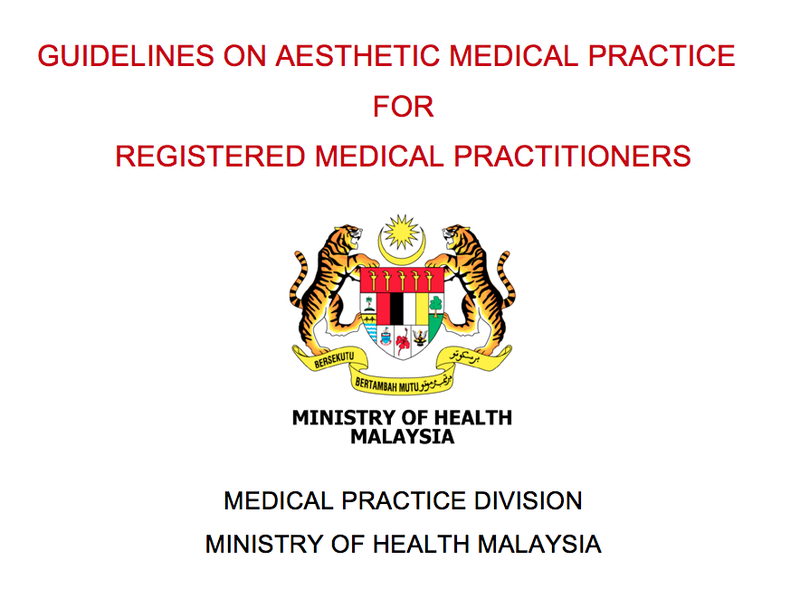 These questions have been addressed by the Aesthetic Medical Practice Guidelines of the Ministry of Health. Liposuction techniques including Smart Lipo, Vaser Lipo and Cool Lipo and traditional liposuction (tumescent liposuction) are mainly performed by plastic surgeons, in accordance to the aesthetic practice guidelines. General Practitioners (with LCP Chapter 1) are not allowed to perform liposuction procedures in Malaysia, although we do see some advertisements by GP clinics offering liposuction services. Please do a thorough research when choosing your doctor. Here are some answers from medical professionals. my answer is going to upset some fellow physicians but so be it. as the above physicians have pointed out, anyone that has an MD can do anything legally. however it begs the question, should they?? i found it very interesting that not one plastic surgeon answered the question above- one was a dermatologist and the other 2 were drs. As a plastic surgeon, the biggest reservation i have with non-plastic surgeons doing Smartlipo, is that they are in the position of having to offer either Smartlipo or nothing. The reason that is important is that over 80% of the patients that come to me for Smartlipo are not good candidates for Smartlipo in my opinion. They would be better served by either a Tummy tuck or ultrasonic liposuction - both done in the OR under general anesthesia. however, only a plastic surgeon should be doing these latter 2 techniques (and perhaps Smartlipo, though obviously that will be debated). if you have only a hammer than everything you see tends to look like a nail. this is not to say, that non-plastic surgeons doing Smartlipo will be more open to doing patients who may be better served with another technique, but it is certainly a higher risk because they lack all of the tools that a plastic surgeon has at his disposal. Proper training is required to perform Liposuction procedure and one must do a thorough research before selecting a doctor. In UAE Liposuction can't be performed by physicians, it is performed almost exclusively by Plastic Surgeons. I agree with other doctor that it was invented by a gynecologist and further refined by a dermatologist but it doesn't mean all physicians can perform the similar nature of work. I have special interest in treating revision cases of Liposuction and i can say that one should do a thorough research when selecting the doctor as any complications from liposuction is much more difficult to treat. Liposuction is a type of cosmetic surgery that removes fat from the human body in an attempt to change its shape. Other similar or closely related jargons include lipoplasty, smart lipo, fat modeling, liposculpture, suction lipectomy, suction-assisted fat removal, lipo, tummy tuck, abdominoplasty etc. Liposuction is the fastest way for one to lose stubborn and unwanted fat from the arms, abdomen, back, thighs and buttocks – areas which may not respond quickly enough to traditional weight-loss methods of diet and exercise. #7. Confused About All the Different Types of Liposuction? "I'm confused on all the different names for Liposuction. Which one is the right one and how will I know I am getting what I am supposed to get?" The confusion about types of liposuction comes from companies hyping their machines. So far there is no evidence that one device is better than another. What is clear, however, is that there is a great deal of difference between the results obtained by highly experience liposuction surgeons and those who dabble in this procedure. Here are the top 8 plastic surgery clinics in Malaysia for liposuction. Qualification: MBBS (Mad), FRCS (Edin), FRCS (Glas), AM (Mal) Consultant Plastic, Reconstructive & Cosmetic Surgeon. Hope this post has helped you in some way to better understand liposuction procedures in Malaysia. If you are interested to get a free face to face consultation with a Plastic Surgeon, please fill out your details below. For post related to liposuction in Singapore, check out Liposuction Singapore.